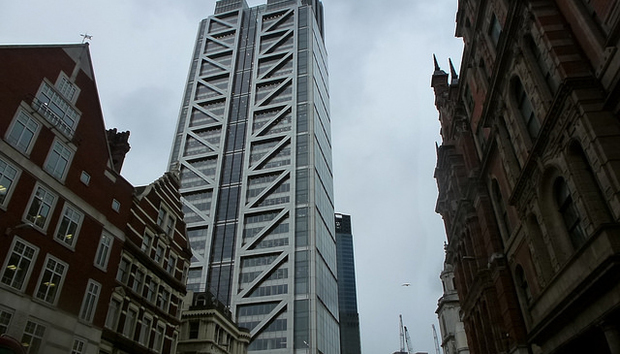 Taking over a massive tower in the most powerful financial centre in the world may be rich in metaphor and business machismo but, having watched the company rise over its 15-year history, it was hard not to be impressed by this statement of intent. Just as in its home city of San Francisco, the company wants to be emblematic of the city and this is its totem pole in Europe. Salesforce is one of the great modern American businesses. Today, people often forget that the software-as-a-service model was seen by many as a fad and busted flush when Benioff started the company in 1999. Almost singlehandedly at first, Salesforce has been the pathfinder for applications delivered in the cloud. Without its success, companies like NetSuite, Workday, SuccessFactors and others might never have achieved what they have and software may have remained in the client/server rut. The company continues to grow remarkably and its expansion continues apace; customers rave about it. In part, that’s down to a crack engineering team but the paw print of the company’s bearish founder is everywhere on the company from its superb marketing engine to its ambition and chutzpah. Like a modern Tamburlaine or Alexander the Great, Benioff has redrawn maps, conquered kingdoms and reduced rivals to rubble. To the victor belong the spoils. Many years ago Salesforce took over the former low-rise offices of its defeated sparring partner Siebel in California. That act of usurping must have been sweet but today the company takes towers, not suites. I’m sure that if he could, Benioff might unfurl the No Software flag and erect it on the mast of Salesforce Tower; maybe add turrets and a drawbridge too. The technology industry, for all its brilliant minds and complexity, retains elements of the feudal. Salesforce has its tower in London but I’m sure its founder and CEO is already thinking of the next one. In Asia or Latin America perhaps, or wherever else business congregates, Salesforce’s vision is to be there. Having already risen to the elite of global IT, there is much more to come and taller towers to build. « Response to "The Geek vs Creativity?"